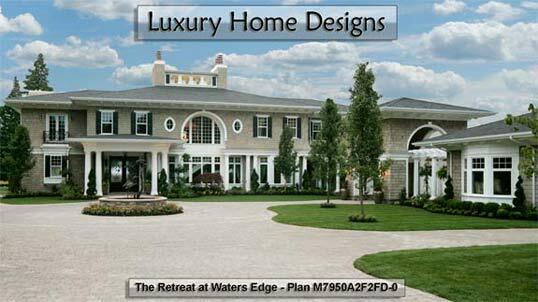 CornerStone Designs is an industry leader in custom and speculative residential designs, from efficient starter homes and carefully planned neighborhood developments to spectacular private estates. 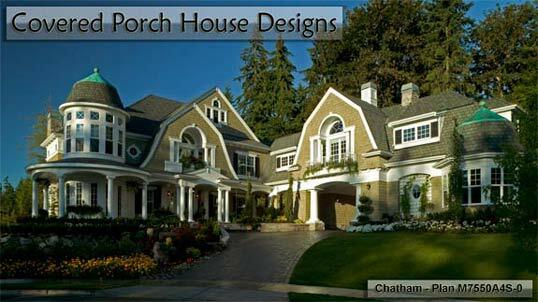 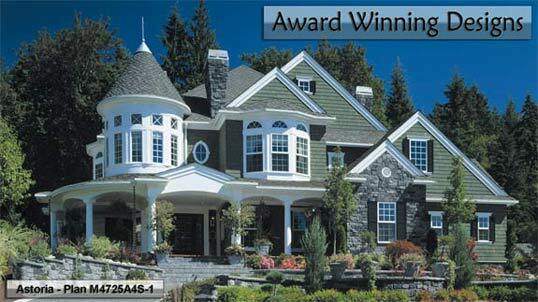 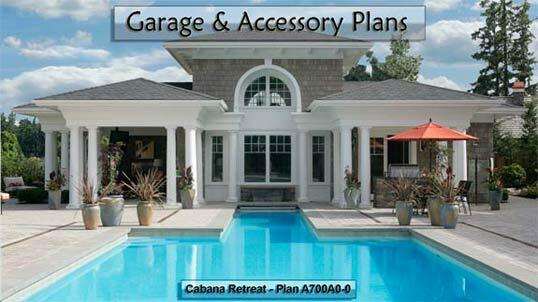 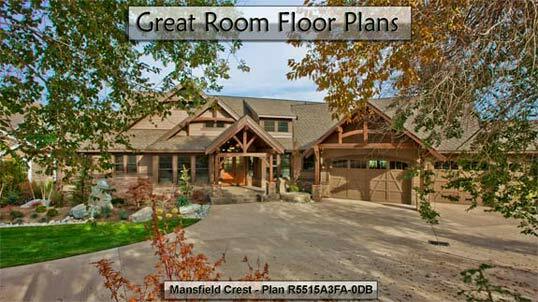 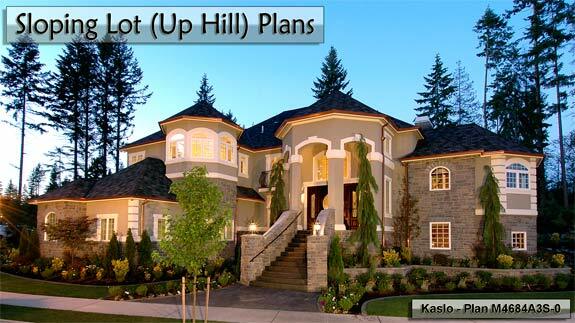 We create eye-catching designs with great curb appeal, documented by high-quality architectural drawings. 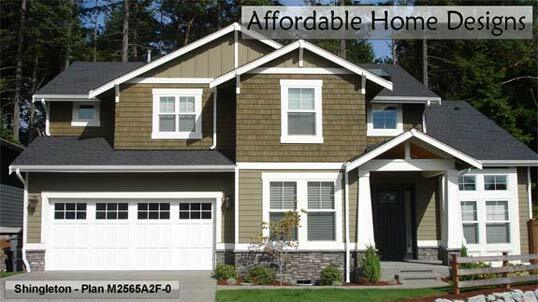 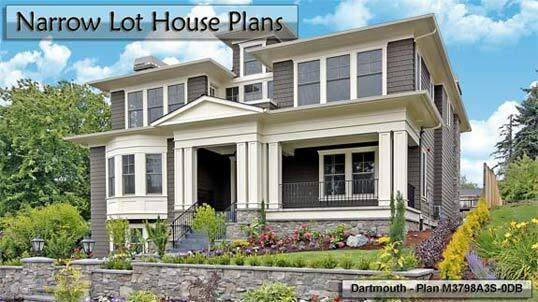 From our convenient web site, you can browse hundreds of state-of-the-art home plans, order on-line, or ask our experienced architects and designers how to make your dream house a reality.